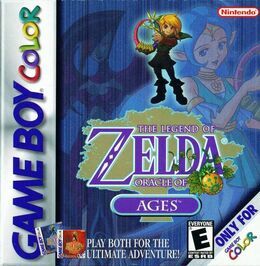 One of the featured Gameboy Color Zelda games of two. In this game you make use of a harp that allows you to time travel. 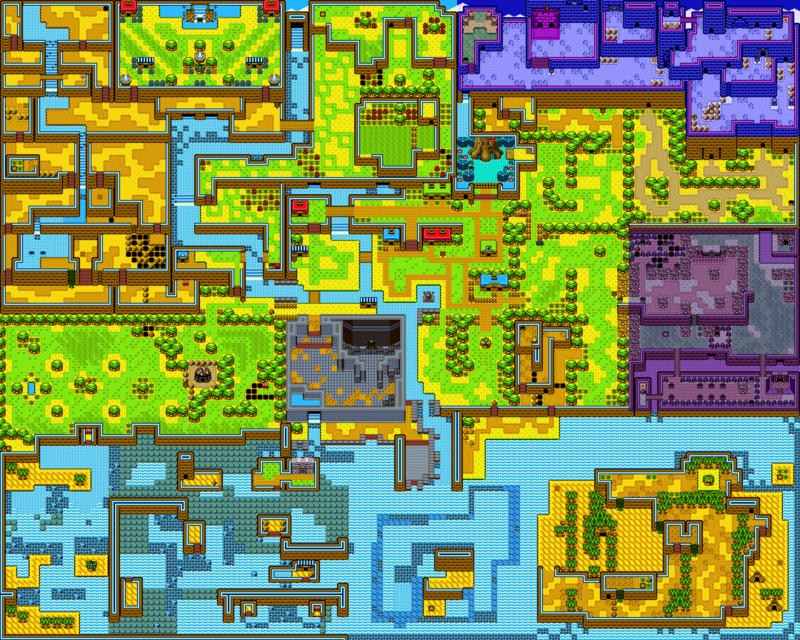 Very fun game indeed, I would recommend it to any who like Zelda and the classic top down games.